When you want delicious food fast, sometimes running to the supermarket is not an option.Then there are times when you really want Western cooking, but you do not have the appropriate ingredients in the cupboard. While you could always go out to dinner, the weather may not be pleasant. So what do you do? You go online to PappaDelivery to get fresh and delicious food delivered to you. No matter the reason, sometimes having food delivered to your home, office, or event is much more convenient than making everything by hand, by yourself. With PappaDelivery food delivery service, you can get the perfect meal for any number of people. Another piece of the convenience is that you never have to speak to someone when you order food online. Simply log into the PappaDelivery website, search for your location, view the menu, place your order, and then wait for food to be delivered. The PappaDelivery is easy to use and operates smoothly on your mobile phone or computer. 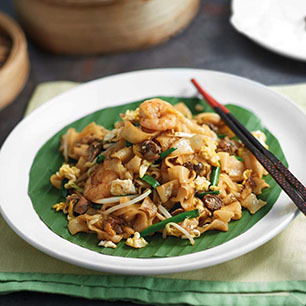 The Malaysia food delivery and ordering process has been streamlined to make choosing a delicious meal as easy as clicking or tapping a category, scanning the items available for purchase, and then adding it to your cart. PappaDelivery promises to arrive within 1.5 hours upon order confirmation, with the last delivery taking place at around 6:30 PM (18:30). Plus, you can make your order any day of the week, Monday through Sunday, so you can set up delivery well in advance if you know you will need food for a family gathering or work-related event. An important reason for choosing PappaDelivery has to do with the food being proudly Halal certified to the highest standard by the Department of Islamic Development of Malaysia (JAKIM). 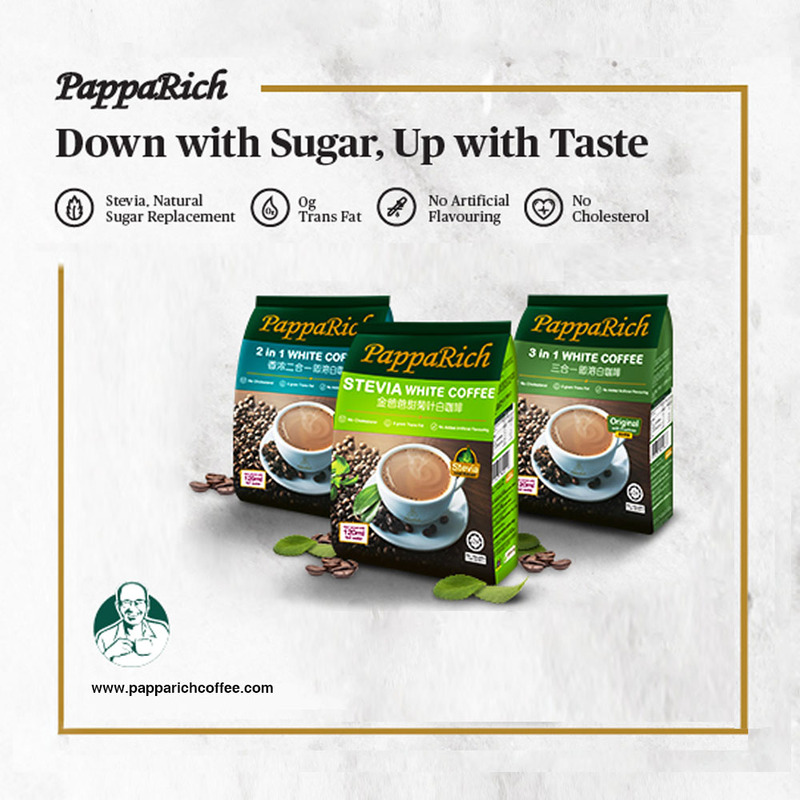 Every ingredient is from PappaRich, a superior quality source that ensures you are purchasing healthy, fresh food that satisfies whatever you may be craving. 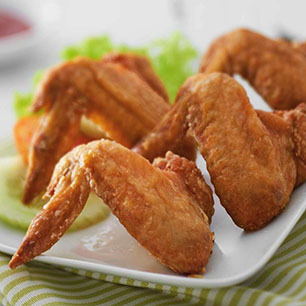 PappaDelivery has an extensive menu that will not disappoint. From there, you will discover much more than what you may have anticipated. 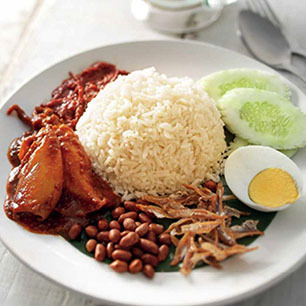 For example, when you enter the Rice section of the vast menu, you have a list of classics like Nasi Lemak with Curry Chicken, Sweet and Spicy Sotong, and even vegetarian options (marked by a green leaf symbol). To learn more about an item, you can tap or click the high quality image. A pop-up will appear that details the ingredients used in the dish. For example, if you go into the Toast category and select the "Wholemeal Pizza," you will find the following description: "Hearty wholemeal bread topped with juicy chicken pepperoni, sausage, and strips of bell peppers, all generously covered in Mozzarella cheese melted to perfection. 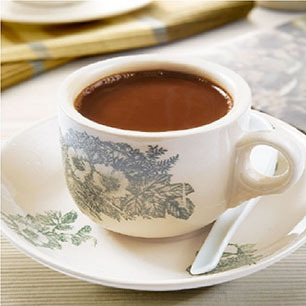 An indulgence of minimal calorie with maximum pleasure!" 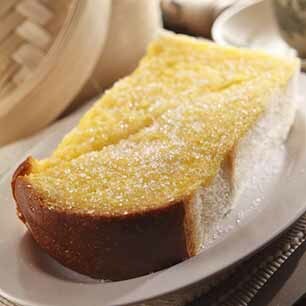 Therefore, if you have any special diet or restrictions on what you can consume, you know exactly what you are ordering. The only limitation is how big your appetite is! The minimum delivery price is RM15; and none of the foodstuffs are subject to the Goods and Services Tax (GST). The cost of delivery is an additional RM5. You know what you will be paying, as there are no hidden fees. In other words, for those who are trying to keep to a budget, you will have no problem selecting food items that do not empty out your wallet. Online payments are done solely through iPay88, allowing you to choose between Credit/Debit or Online Transfer from your banking account. One thing that will delight customers is that PappaDelivery often has promotional and voucher code campaigns! So be sure to check out the website or sign up for special newsletters to get incredible deals on orders. Who knows - you may be awarded with free delivery! Who can say no to that? 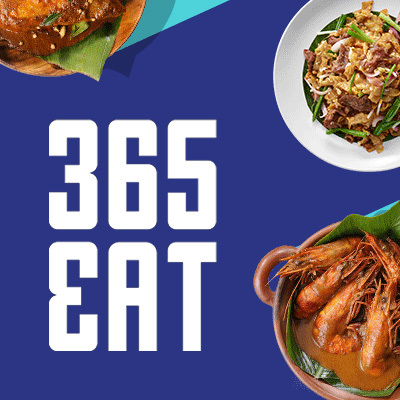 So now that you are probably hungry to make use of this awesome Malaysia food delivery service, you should know that there are more ways to order food online than you may think. You can order food online whenever you want. Though delivery hours are from morning to 8:00 PM (20:00) in the evening, websites are open 24 hours a day, 7 days a week (unless there is site-wide maintenance). When you are planning to surprise someone with a delectable meal at the office, order desserts for a party, or for other events, the website is always open to help you decide. Ordering food online ahead of time is not only helps you solidify plans and get peace of mind, it means that the restaurant you are ordering from has time to prepare rather than receiving the surprise of a large order the day of. You can share via social media. When you start venturing through the menu, you will notice the ability to share the item with friends and family through social media applications. Now, even when everyone is not together, you can send you menu choice to whoever is ordering or make suggestions about what you would like to see on the dinner table when you arrive home after work. After all, nothing brings people together after a long day like a hearty, delectable meal. In conclusion, PappaDelivery food delivery service does not just bring good food to your doorstep, PappaDelivery brings smiles to the Klang Valley! The convenience of online ordering, paired with a huge menu full of Halal-certified food items, alongside the ease of use and payment makes this service a sure-fire winner. Whether you need an afternoon snack or a full course meal for a number of people, you can have it with PappaDelivery.